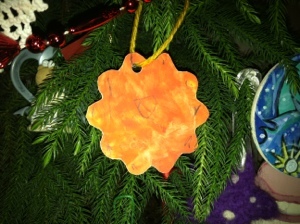 Paper sun ornament made by my daughter. Photo by Grey Catsidhe, 2015. Blessed Winter Solstice! I hope you spend some time tonight reflecting on the gifts of the sun – warmth, light, and energy. I’ve been talking to my daughter about what it all means, so making sun symbols is an obvious choice for a toddler Winter Solstice craft! These simple sun ornaments can be decorations and gifts for loved ones. Bee enjoyed making these, especially because it involved her new favorite hobby – finger painting! Let your child attack the card stock with sun colored finger paints – yellow, orange, red, etc. Bee enjoyed mushing the colors together to see how they interacted. We let it dry for a few hours. Next, I used cookie cutters to trace sun shapes before cutting them out with scissors. Bee wanted to decorate them more. I was amazed at her style – she drew a dot or line on each sun ray, and added some pretty decent spirals for her age! We punched holes in them for yarn so they can be hung from tree branches. I wrote a little message on the back and we are giving some as gifts from her to loved ones! She personally picked out each sun, naming the recipients. 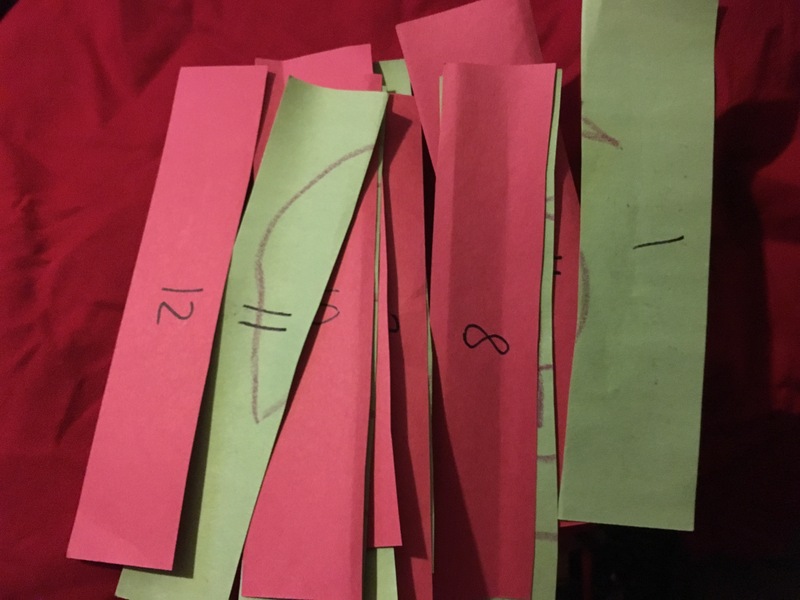 The Twelve Days of Yule – Day Two and Three! A blessed Winter Solstice to my readers! The sun is reborn and we rejoice in the lengthening days! Yesterday was a hard day for us because of Potion’s passing. But we persevered and, after a long day of work, delved into preparations for today. There were gifts to finish, floors to clean, and evergreens to be collected. Although an ice storm was on the way, and the ground was already starting to freeze, Potion’s death made me want to take a walk in the woods even more. As I told my father, who offered to come with me, sometimes I like to go alone. Getting away from other people and spending some silent time with the trees can be very meditative. It also allowed me to get in touch with my spirit guide. 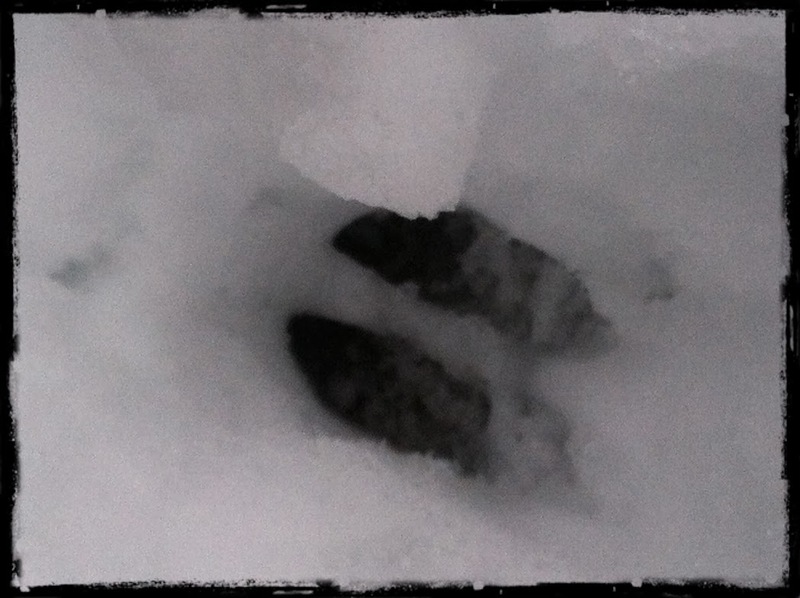 The snow was crusted over and hard, but I followed the deer tracks in and around the woods. I made offerings to my spirit guide and the local Nature kin. 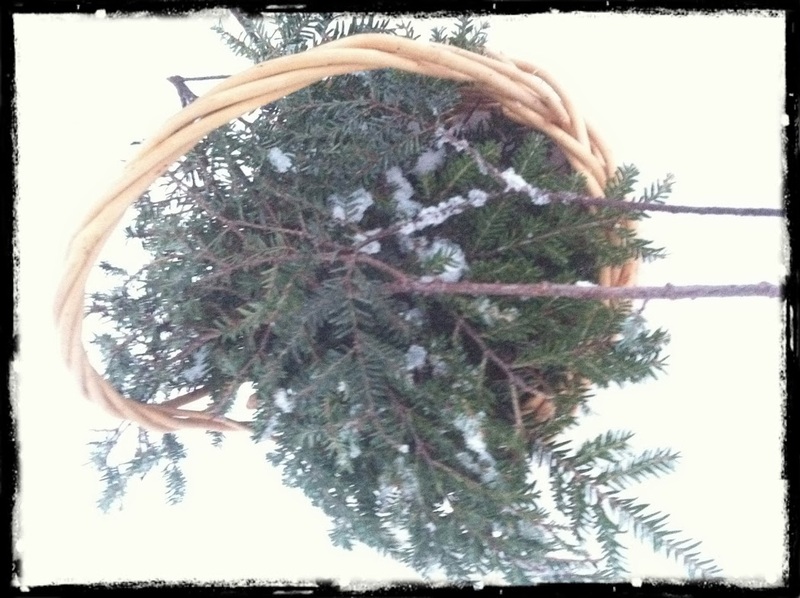 I collected the evergreens from the ground, considering them gifts from the deer who pull the branches down to feed. I have no need to cut from the actual trees. 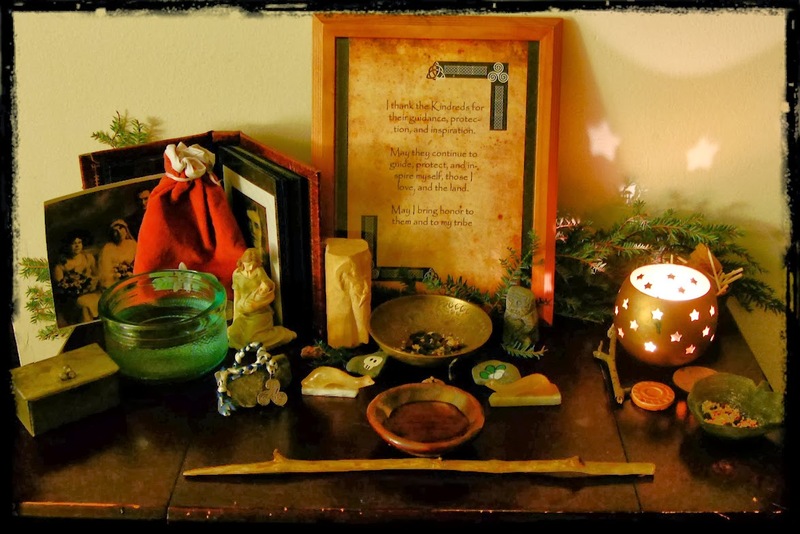 I added the greenery to my altar and over my hutch where my Yule goat and wooden sun hang out. In the future, when I have more time, energy, and Bee is old enough to help, I would love to gather enough to make big garlands to drape over the dining room window and along the stairway. Following Three Crane Grove’s Twelve Days of Yule, yesterday was for remembering mothers. 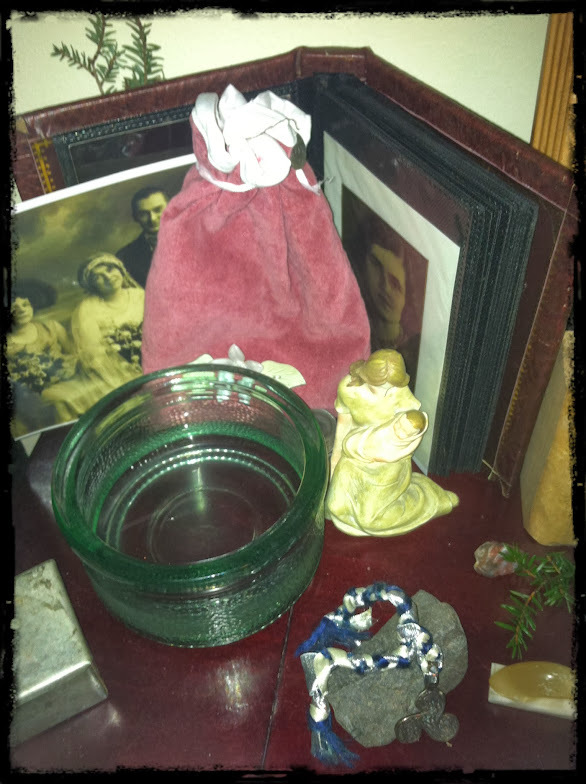 I put some special mementos and photos on my altar to pay homage to my ancestral mothers and the spirit of motherhood. I also took some me-time and had a warm, relaxing shower. Offerings were poured and words were said. My altar grows ever more festive! Photo by Weretoad, 2013. I was very excited to stay up and keep vigil for the sun, but between the emotional exhaustion, all the prep for today, and general infant care, I found myself increasingly exhausted. I went to bed but set an alarm and was able to greet the sun in my own way – singing “Here Comes the Sun” by George Harrison with Bee grinning ear to ear! This was followed by some more napping, a breakfast of waffles, our gift exchange, watching “Love Actually,” and our Winter Solstice feast! 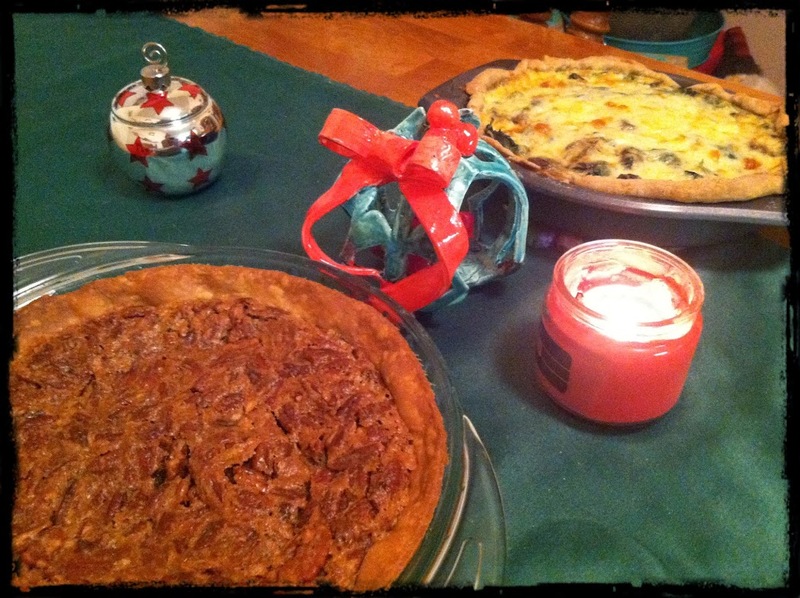 My wonderful husband, who is an amazing baker, made me a pecan pie as a gift. I made a spinach and mushroom quiche. Not pictured are the roasted potatoes I made or the salad my father put together! Our Winter Solstice Feast. Photo by Grey Catsidhe, 2013. Pagan Ozark Mama teaches you how to make a “Yule Heart.” If you are influenced by a Heathen hearth culture, check out her delightful wooden Sleipnir tutorial! 8 Magical crafts to gift or adorn your Solstice tree from The Magic Onions. Here’s 8 more that use natural materials found in the wild! 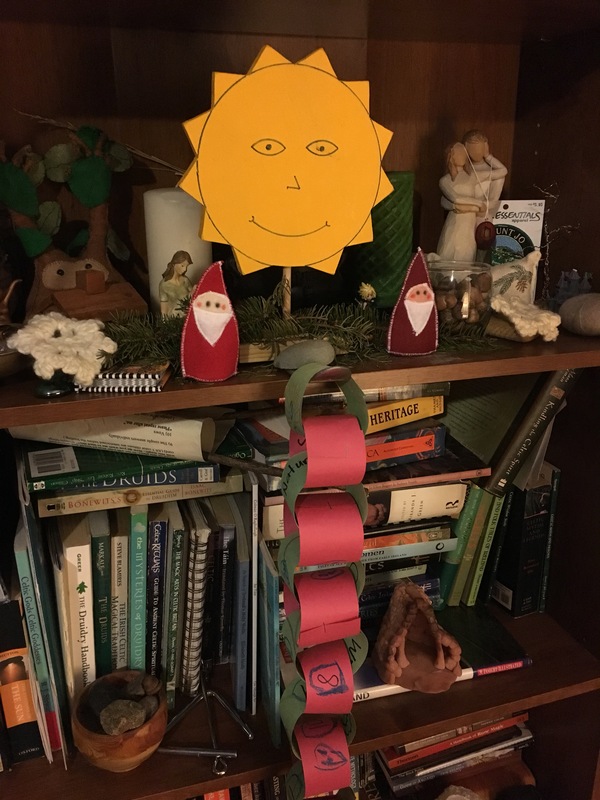 One of Northern Rivers Protogrove’s group offering at our recent Winter Solstice event were dehydrated orange sun wheel ornaments. I made them ahead of time and carried the basket around the circle for everyone to put their gratitude into. We then hung them from trees and bushes outside the Yoga Center and our homes. 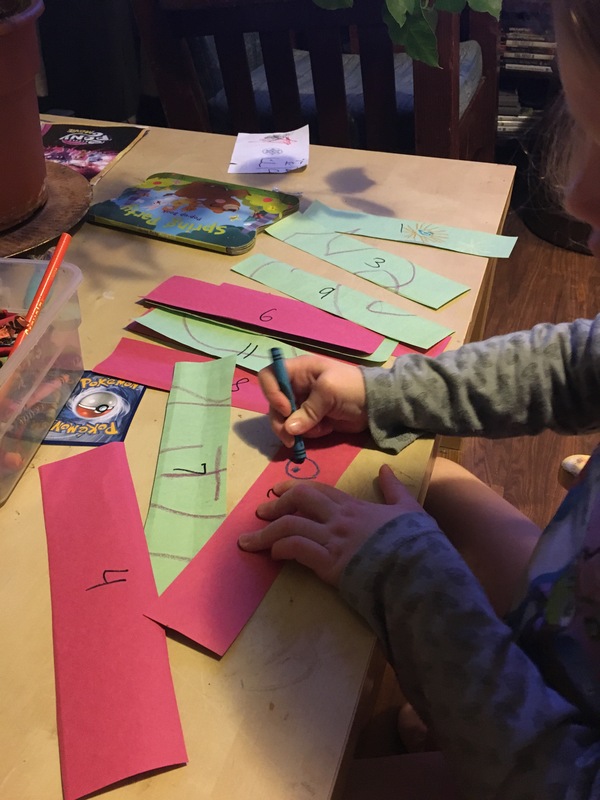 They are very easy to make and are sure to be a Solstice tradition that even little ones can enjoy. Perhaps next year I’ll have guests string them on their own prior to the rite. Choosing your own colored string could add even more to it! Dehydrated sun wheel ornaments. Photo by Grey Catsidhe, 2013. Slice the orange into circles. 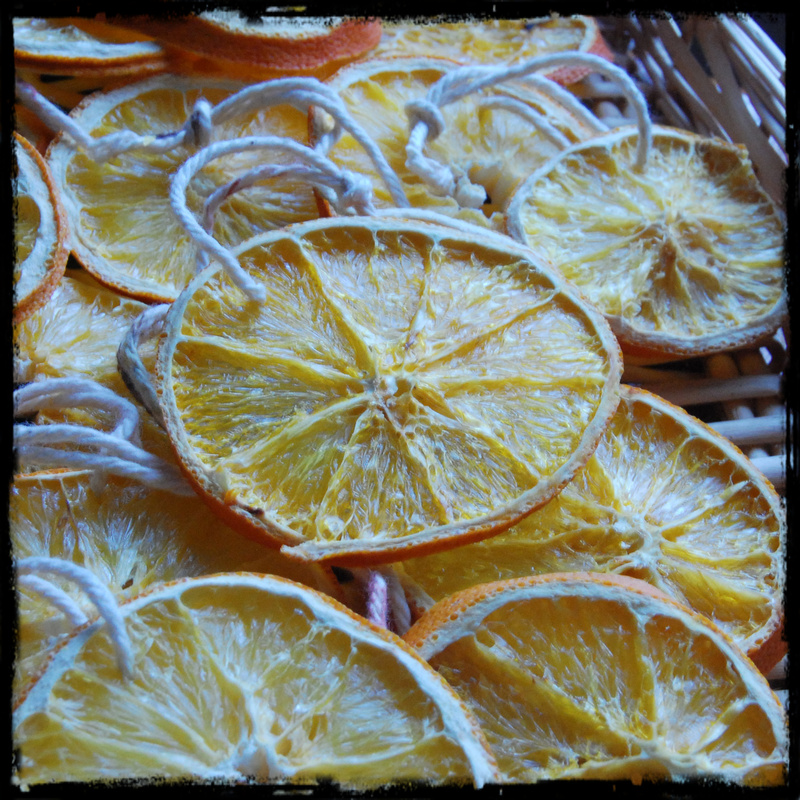 Oranges are very, very moist so, the thicker the circle, the longer it will take to dry. I use an electric dehydrator which is very easy and safe. I lay the slices on the trays and leave it on overnight. Depending on how thick the slices are, they may require longer. If you don’t have a dehydrator you could use your oven. Place them on a baking sheet and cook them at 200 degrees for a couple hours or until they are dry. Check your oven frequently to make sure they aren’t burning. Once your slices are dry, you will thread an embroidery needle with yarn or twine. I choose natural fibers because, once the oranges have been eaten by animals, the fiber will make great nesting material. If you have a blunt embroidery needle, older children may enjoy helping you insert the yearn into each orange slice. Cut the yarn to the desired length, knot, and voila! A sun wheel ornament!